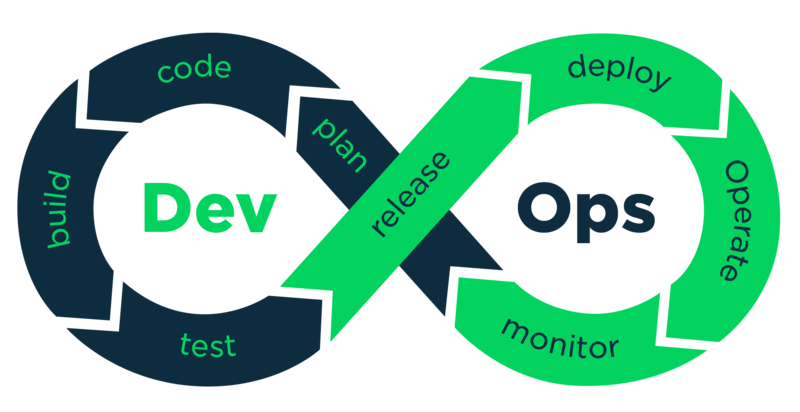 Episode I – What is DevOps? Though the 3 previous parts, we practiced our Continuos Integration. We built and test (and did some kind of monitoring) to a central repository after “automated” builds tests are run. So I learned that DevOps is helpful for finding errors quicker than waiting until the end. Sometimes you don’t know the failures that might happen outside the local environment. I know that a lot of companies use Jenkins because it makes the DevOps practices a lot easier, since it has a lot of flexibility. But not everything is color pink. One of its advantages can be a double edge sword, the fact that is OpenSource. Therefore some issues might take longer to fix. Also the migration from an old instance to the newest is a big pain (real work-life situation). Ensure that you have your GitHub account. Before you start you should have a Github account. Ensure that you have a repository created for testing. If you followed the last part we had a web server created in node, we will use this. This will be our root. Setup your GitHub two-factor authentication. For this task, I chose the Ubuntu 18.04.1 LTS which runs in Virtual Box. This is the same I use for other courses (maybe this is not a good idea). If you would like to download the same Linux distribution, you can install this “old” mini iso from ubuntu. Ubuntu Desktop (Links to an external site. )Links to an external site. recommended 18.04 (Bionic Beaver) (Links to an external site. )Links to an external site. Interim release 18.10 (Cosmic Cuttlefish) (Links to an external site. )Links to an external site. See more info about Ubuntu release cycles (Links to an external site. )Links to an external site.. Install support for your development environment.